We are a private pediatric occupational and speech therapy practice in Wilmington, NC. 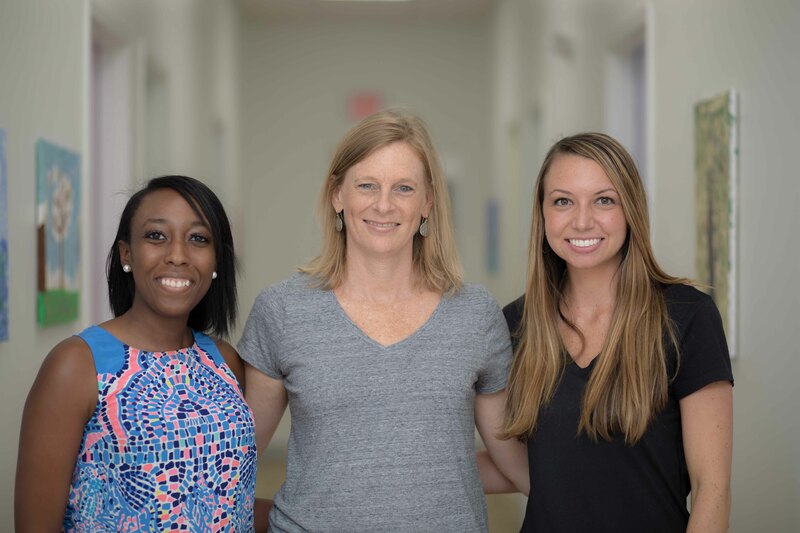 We are a private Pediatric Therapy practice offering Occupational Therapy services in and around Wilmington, NC since 2001. In 2016 we introduced Speech Language Therapy. At OT SOLUTIONS, we believe that all children are capable of growth and have a right to the highest level of therapeutic service. Our goal is to respond to those needs by providing innovative, effective Occupational and Speech Therapy services. OT SOLUTIONS wants to make a difference in the lives of each child and family we touch. 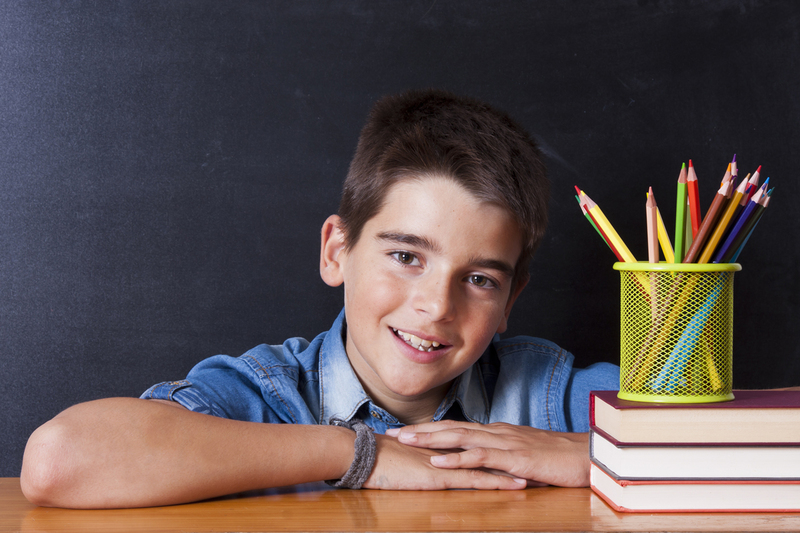 We strive to help children reach their full potential using the latest therapy techniques and practices. We educate and support families through the habilitation process. 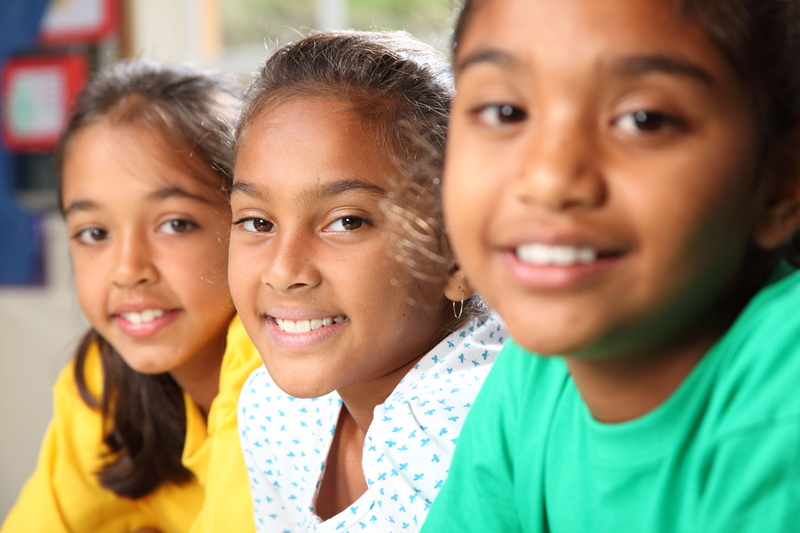 We see each child as an individual with unique strengths and challenges, and we work to help children achieve positive and meaningful changes for everyday living. Do you have a question for OT Solutions? Please fill out this form and we'll get back to you soon!